download last version of KingRoot Apk for android + Win App (Root All Android Devices) from revdl with direct link. 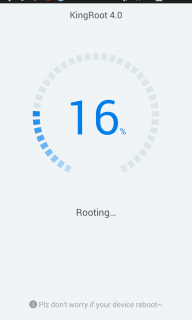 root and unroot all android Device with this app. 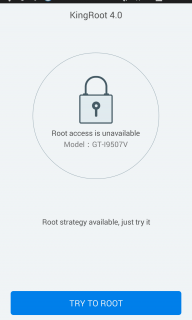 how to root lenovo k3 note..